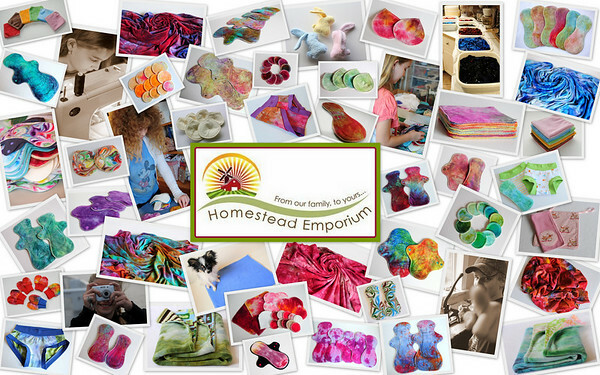 You've arrived at your one stop shop for a wide variety of eco friendly products including essential oils and luxurious reusable cloth for the family, your home or homestead, and even for your pets. 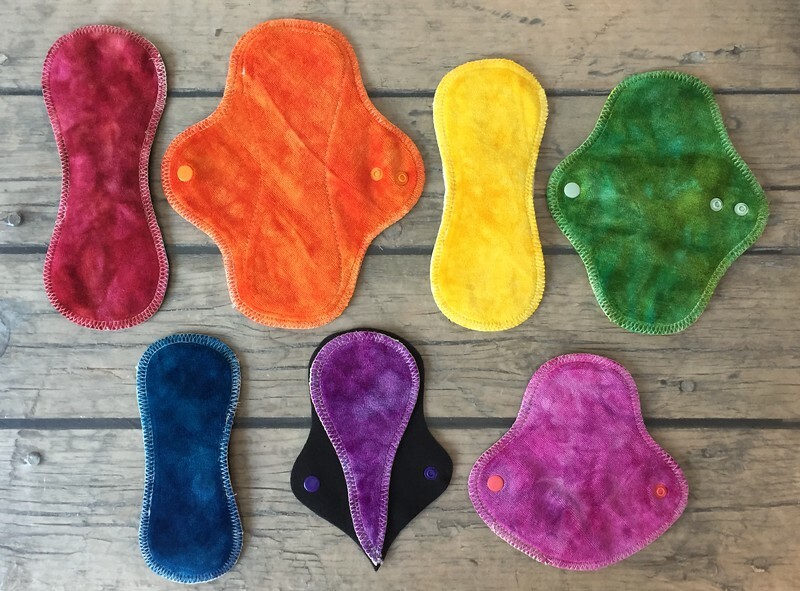 Whether you are making a lifestyle choice to be more health concious or you want to know what essential oils and eco friendly reusable cloth is all about, you've come to the right place. We are always working to find new ways to help make our homestead more natural and better for our overall health. Essential oils and reusable cloth products are a great alternative. 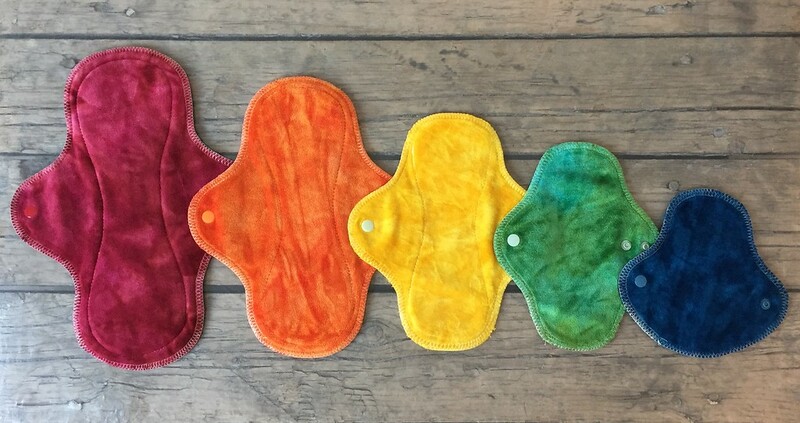 Essential oils, hand dyed luxury cloth menstrual pads and organic reusable cloth are our main product lines. However, we hope to expand our helpful products as we grow in our knowledge about a healthier way of living. 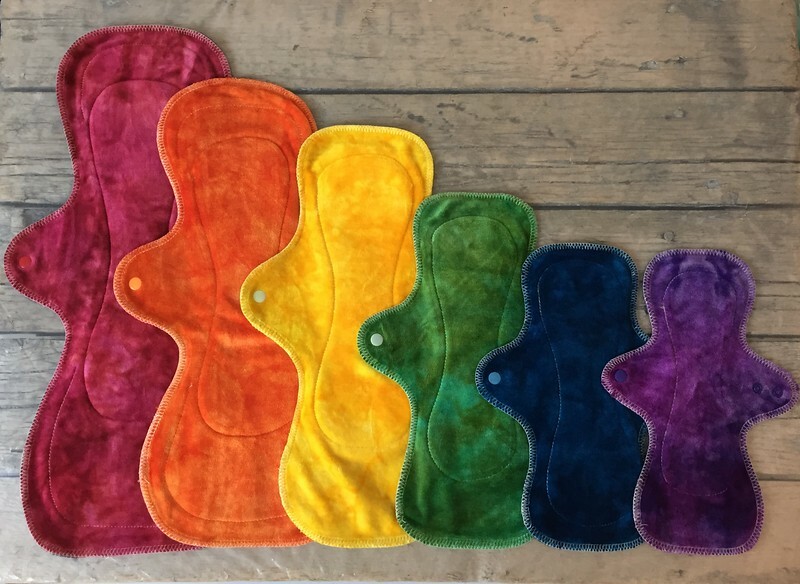 We make pads in a large variety of sizes and absorbencies to fit you because everyone has different needs. 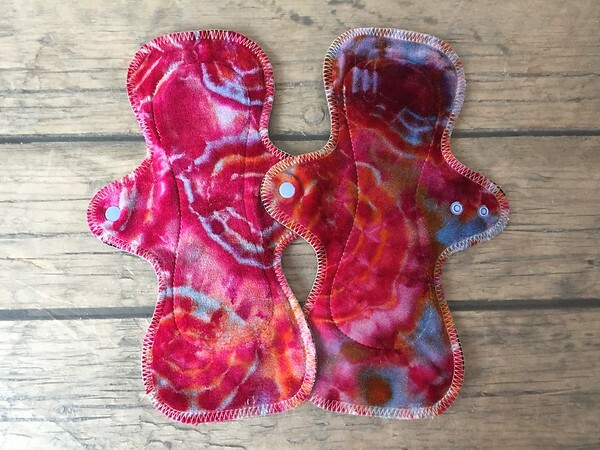 We offer two different online shopping choices, information to help you make the switch to reusable cloth pads, testimonials from women just like you, and a bit of history about how this came to be. Enjoy your visit. Come back often. Follow us on Twitter. Visit our reusable cloth Facebook page. Subscribe to our blog. You'll find everything you need and more. If you have any questions, please drop me a line. I'll do my best to get you the information you need to make the choice that is right for you. So come join in on the fun, don't miss out! What are you waiting for? Go green... go reusable... go visit our shops! We will be thrilled to have you come visit us on the web and we’re always glad to meet you!